Smoking is an addiction. Treat it with medicine and counseling. 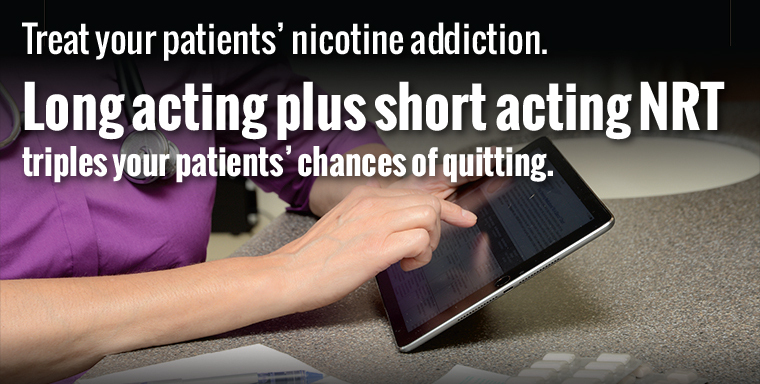 Half of your patients who smoke will die from tobacco-related diseases. With HUD* public housing going smoke free this summer, more patients may ask for help in quitting. 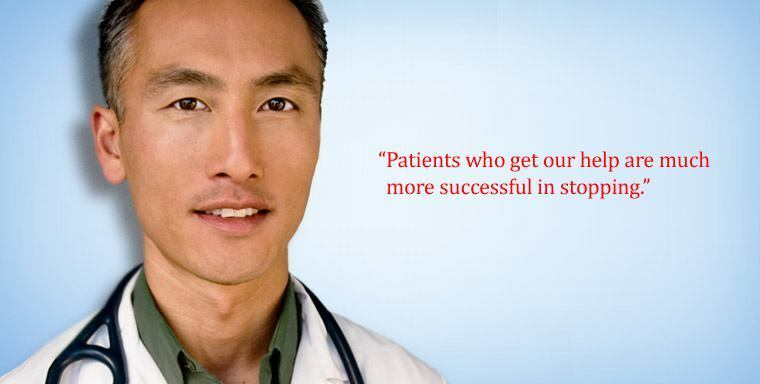 You have a vital role in helping your patients attain a tobacco-free life. 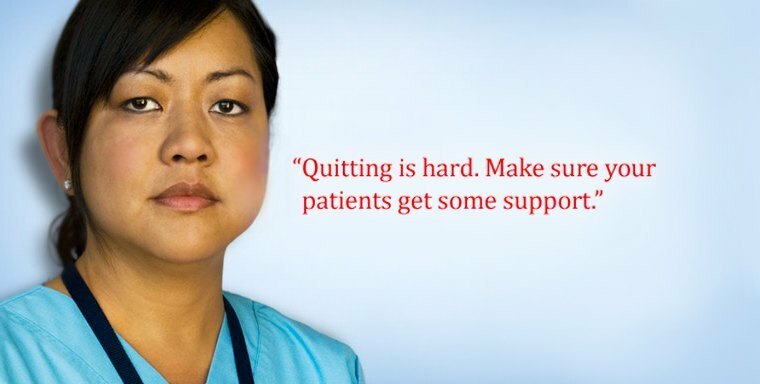 You can help them quit smoking using proven and effective treatments for nicotine addiction, including medications and brief counseling. 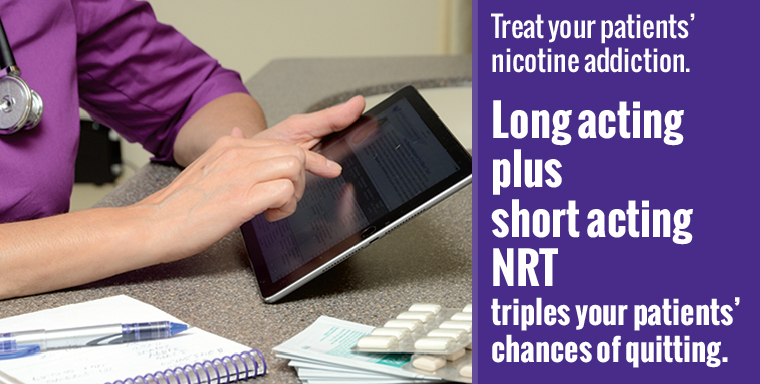 When you treat your patients who smoke, long-term abstinence rates increase dramatically. And Medicaid and other insurances cover it! 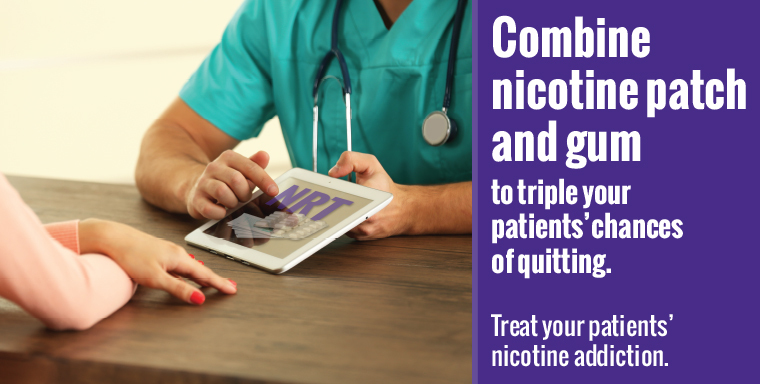 The Public Health Service Clinical Practice Guidelines recommend providers offer both medication and counseling to best assist their patients to quit smoking. 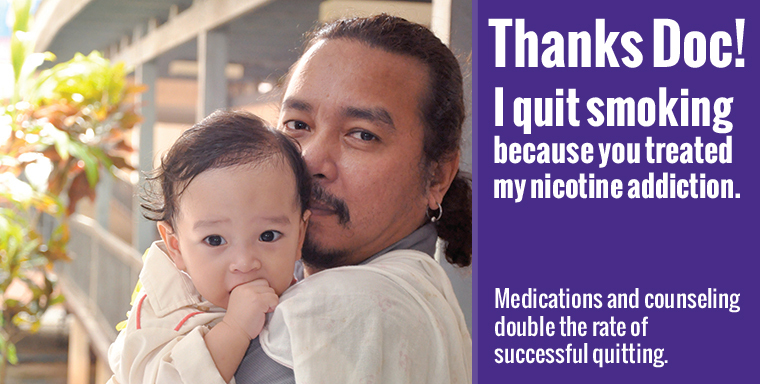 NYS Medicaid covers all seven FDA-approved smoking cessation medications and counseling. Coverage by private health plans and Medicare varies. Please check specific plan for details.